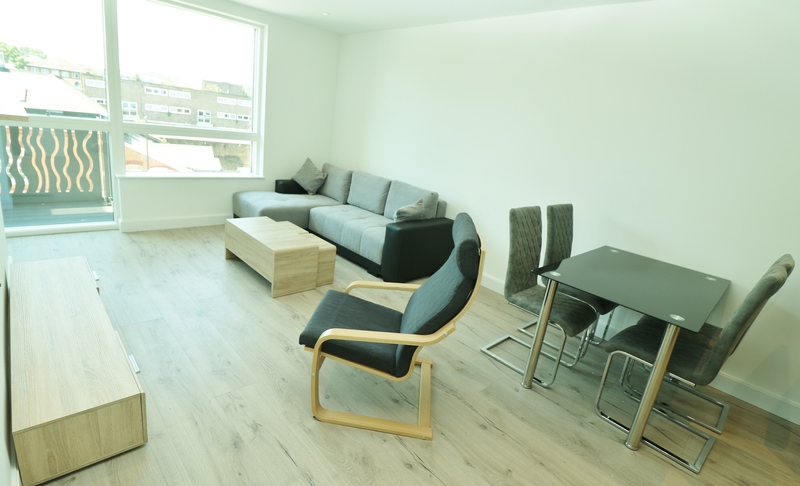 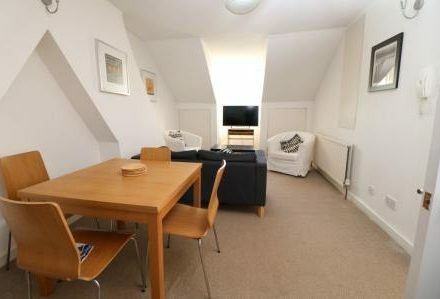 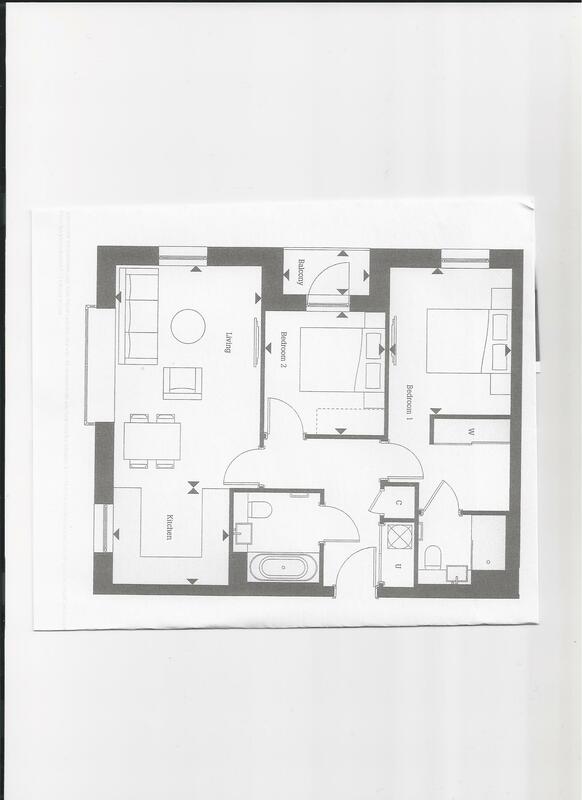 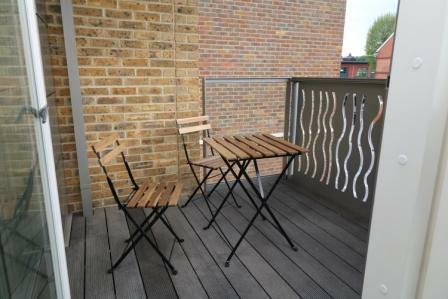 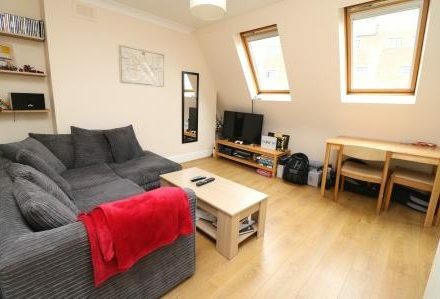 We have great pleasure in offering one of the new Smithfields apartments. 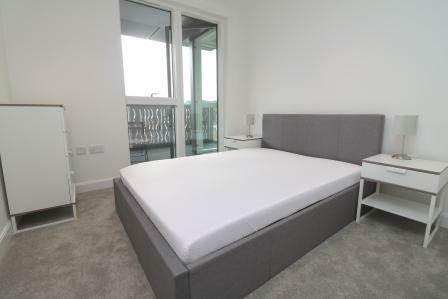 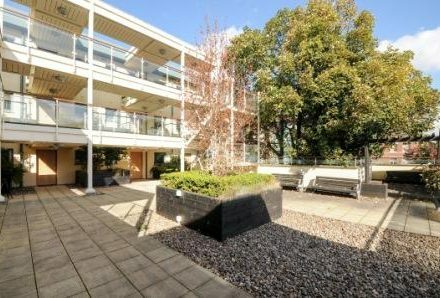 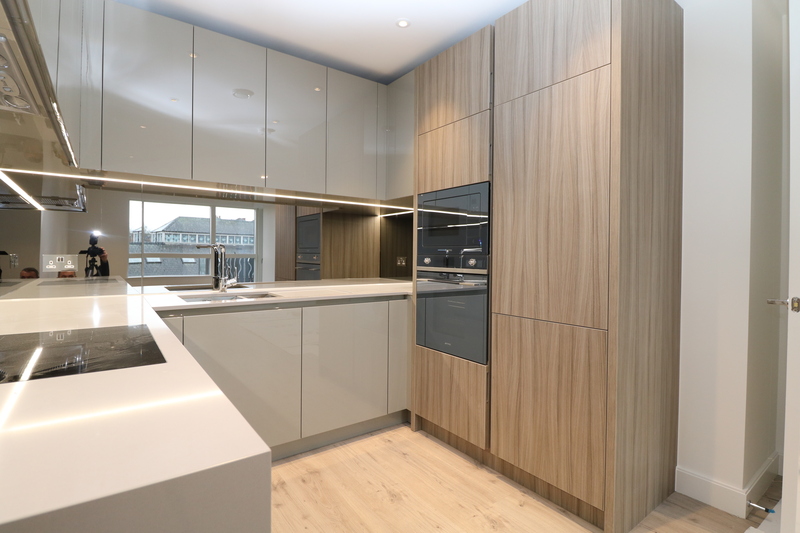 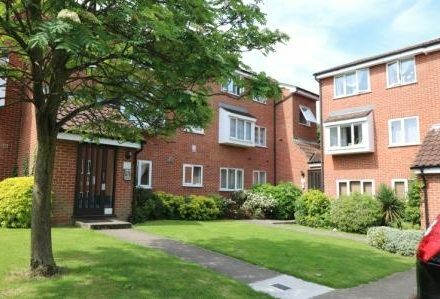 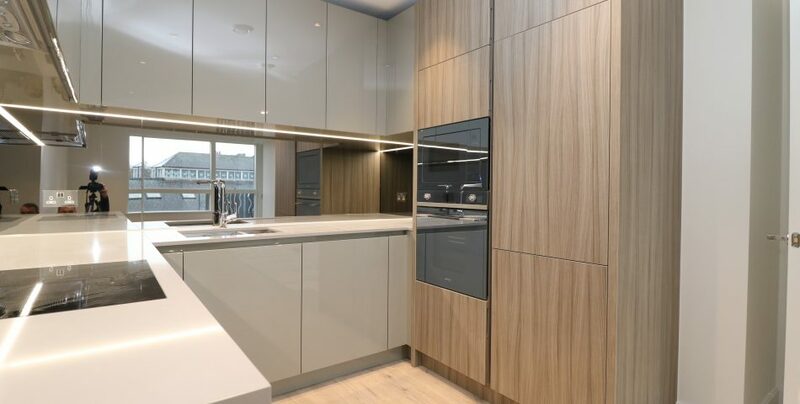 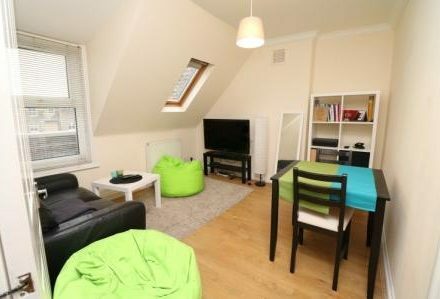 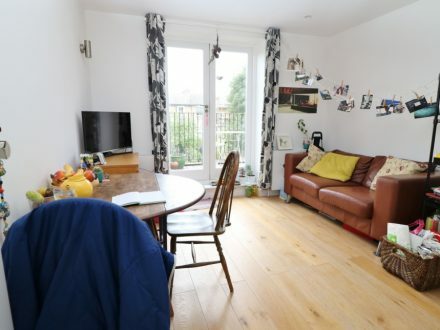 This 2 double bedroom 2 bathroom flat offers stylish living with underfloor heating, solid wood floors, integrated appliances in a modern kitchen. 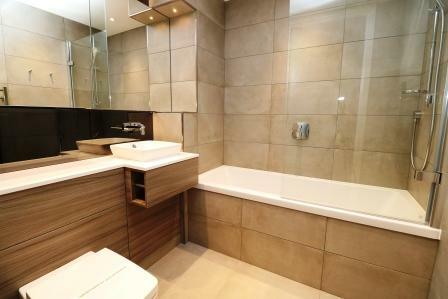 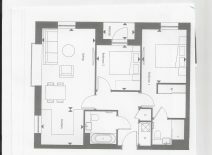 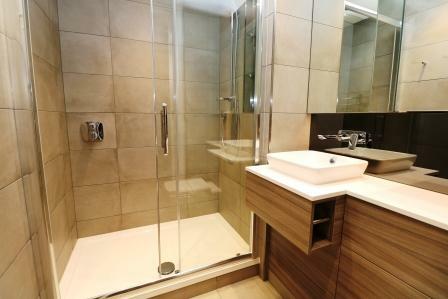 A sumptuous main bathroom, main bedroom has an enviable en-suite bathroom and double fitted wardrobe to match plus a balcony and access to a gym, concierge service and a communal wi-fi area for the work at home professionals. 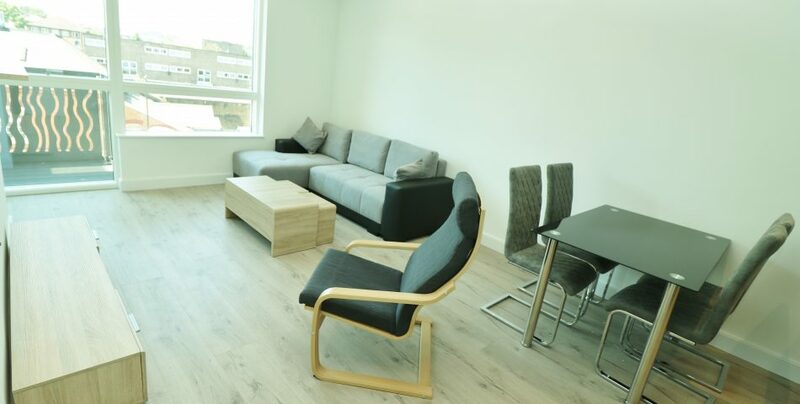 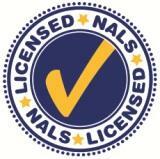 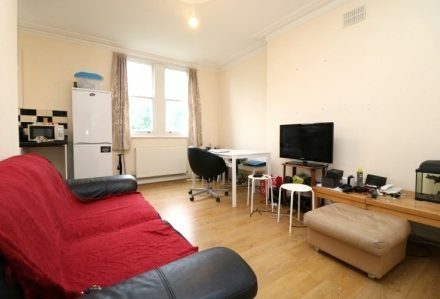 Located in the leafy North London area with access to the City from Hornsey overground or Piccadilly line into the West End. 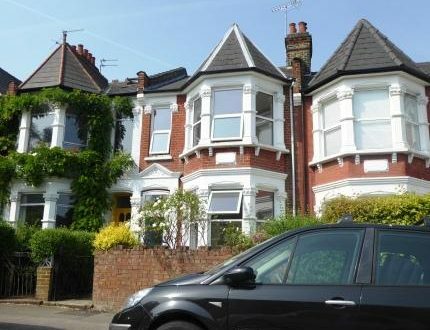 Hornsey and Crouch End has the advantages of a village feel in London and with a fantastic variety of local restaurants and great bars.